There are currently over 1.49 billion* monthly active users on Facebook, with each one spending around 20 minutes* on the network every day, so it’s no wonder the social media giant enjoys the attention of over 50 million* Facebook business pages. 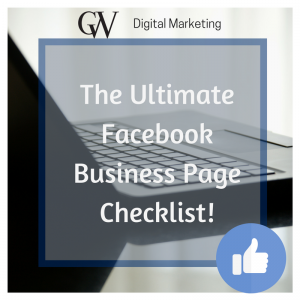 Make sure that your business page is ready to wow your customers with our Free Ultimate Facebook Business Page Checklist. Click the button to download the Free PDF!